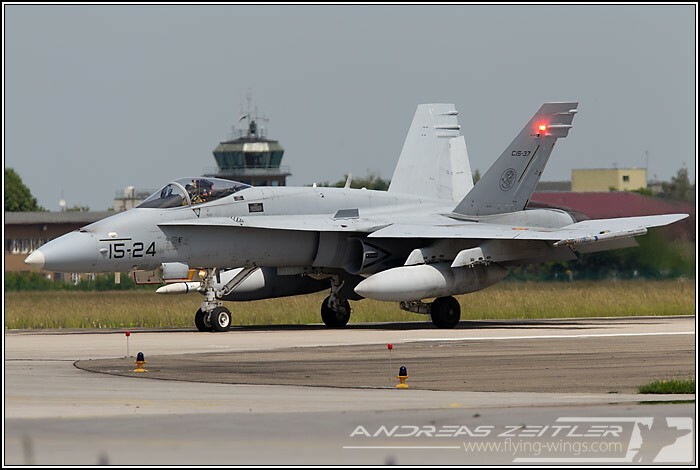 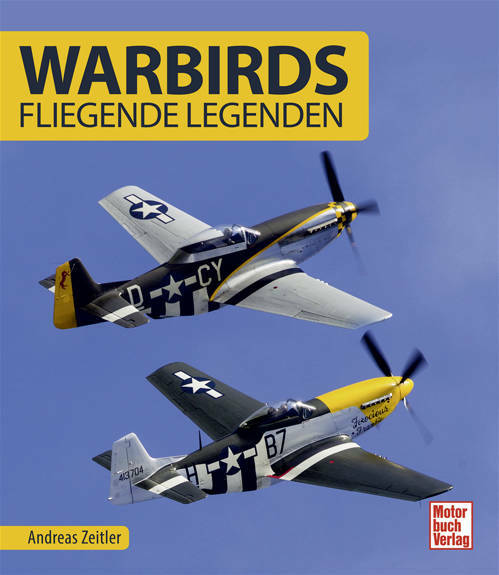 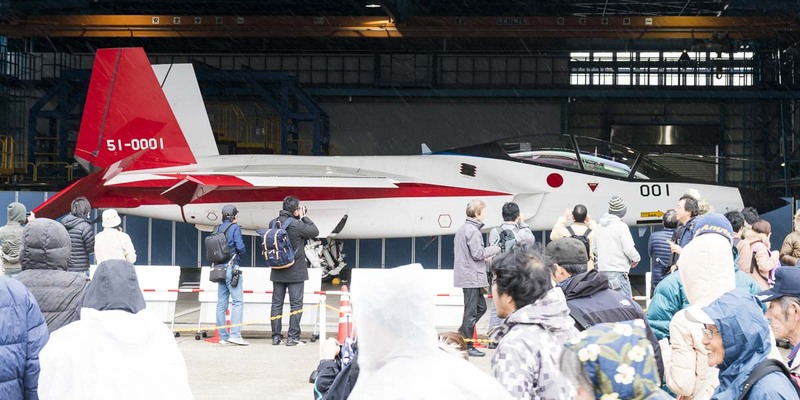 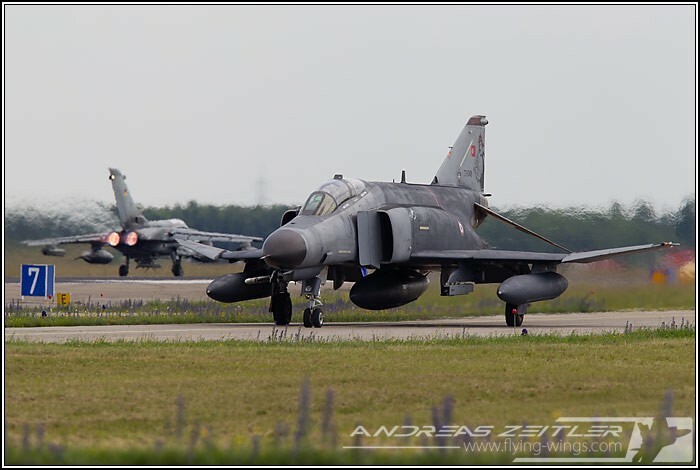 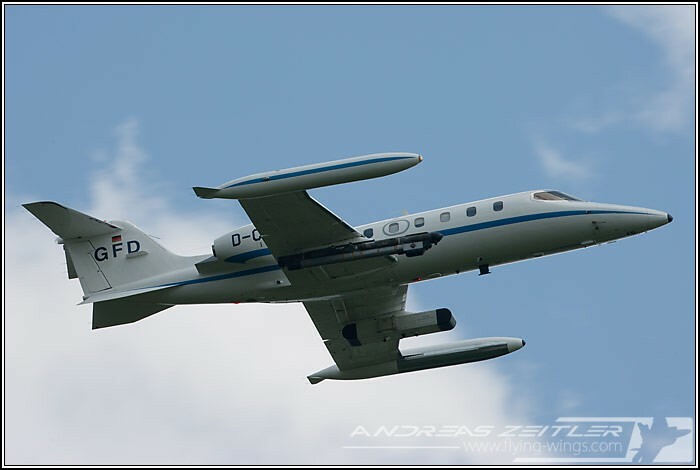 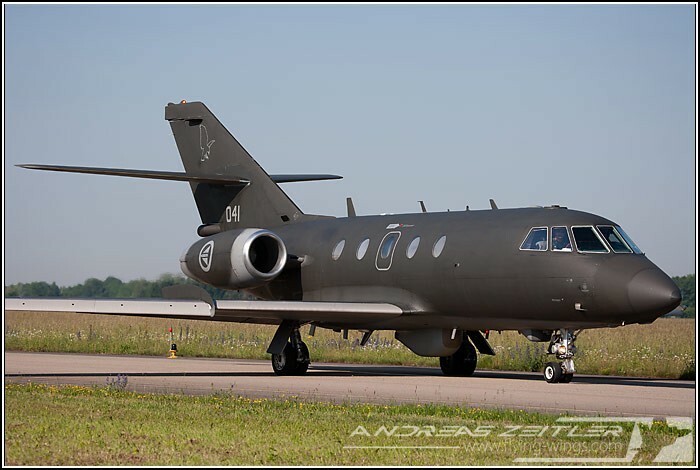 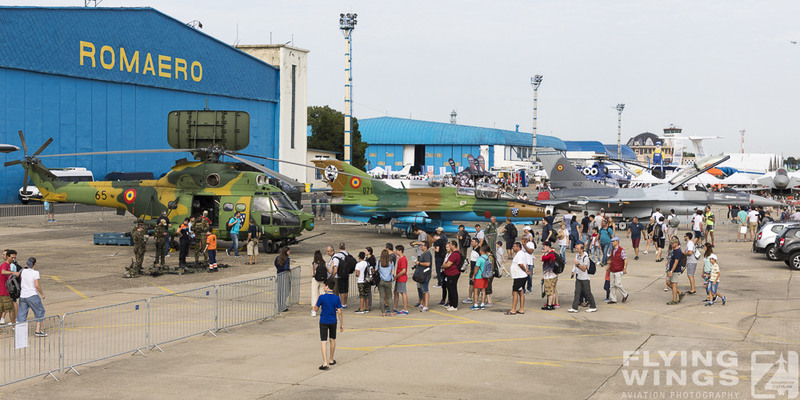 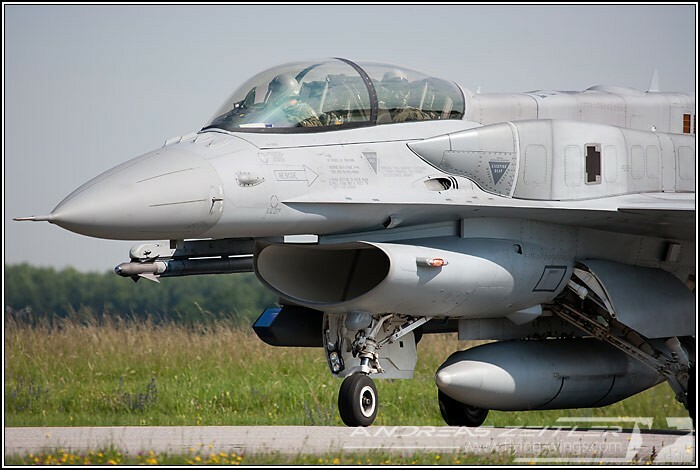 With the turn to a biennial event it was this time once again the turn to visit the famous 'Spotters Day' at Lagerlechfeld Airbase as well as to hunt some low flying aircraft at the Heuberg training area. 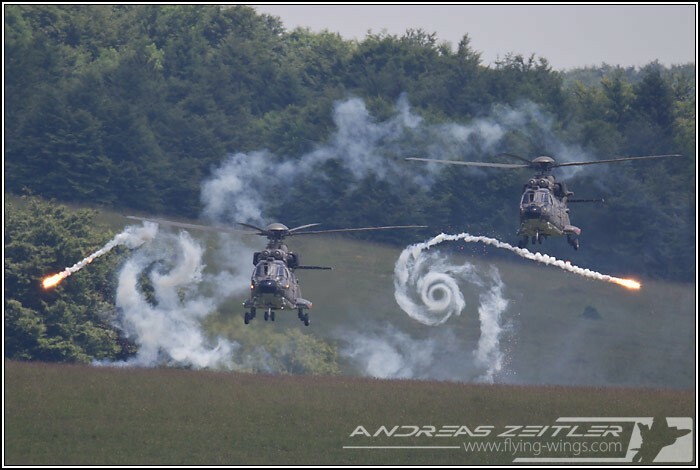 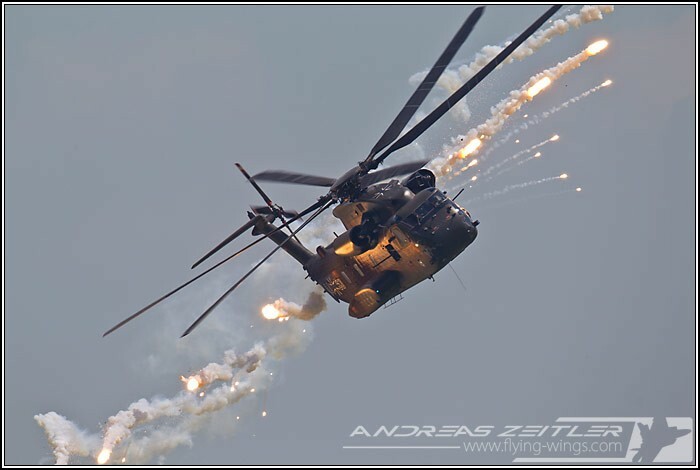 During my visit I had the chance to see some CH-53G(S) getting in low and releasing a lot of flares, and did get furthermore to see a nice show of two Swiss Cougar helicopters. 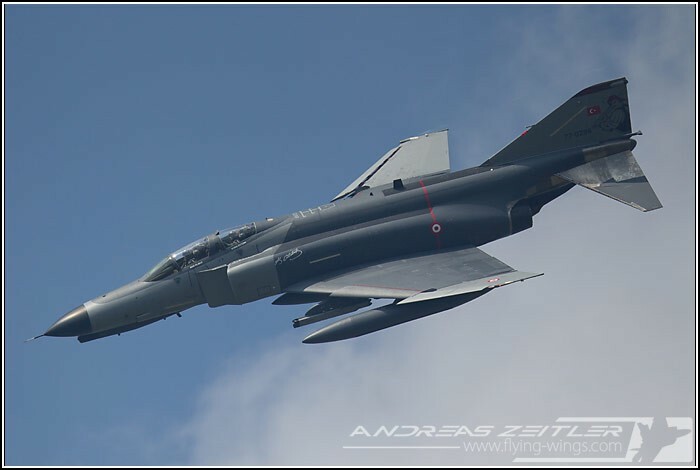 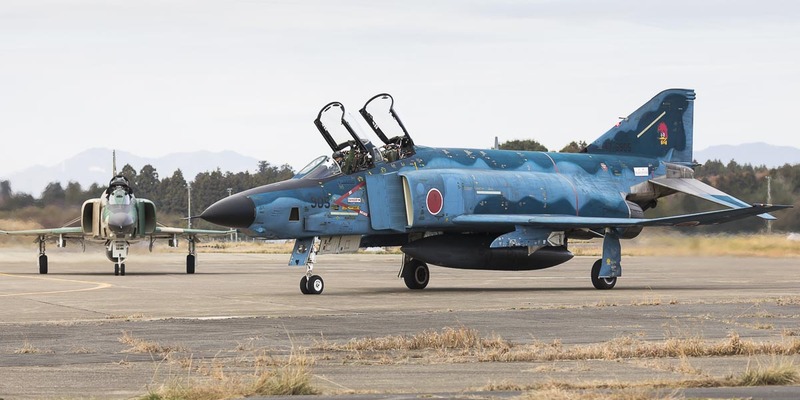 The jets were most of the time quite high, though a Turkish F-4E "Terminator 2020" did some nice flying above our heads. 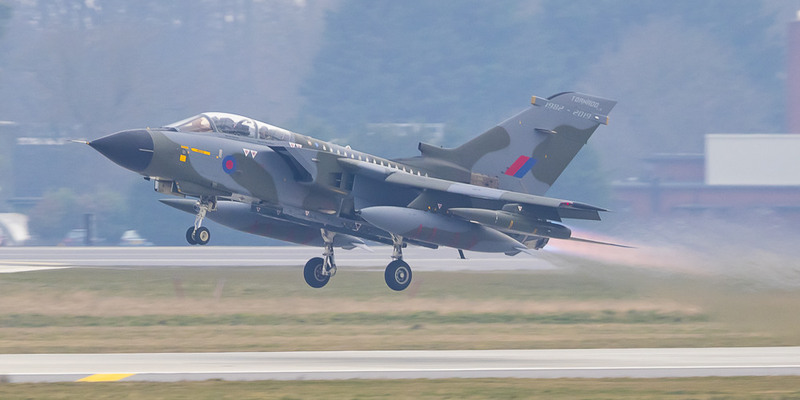 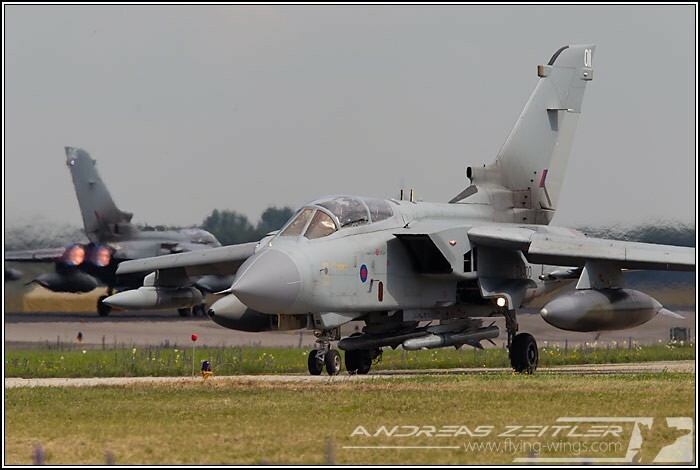 Germany ECR Tornados were once again the stars of the day, though they only did release some chaff and did not show any flares, which was also the case for the German C-160s. 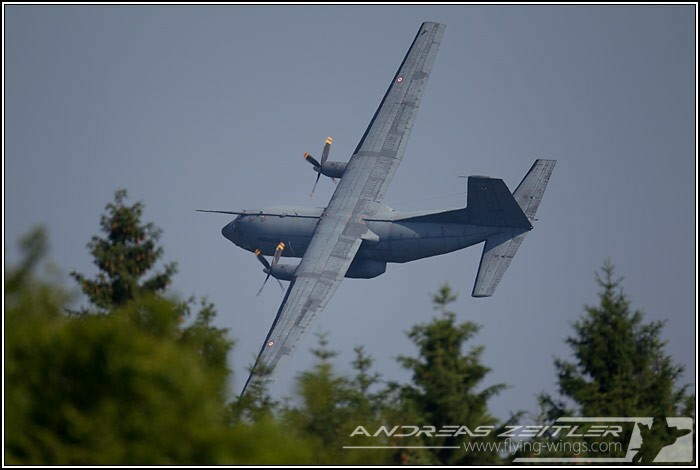 From time to time a Polish CASA295 did pop out some countermeasures, but usually far in the distance. 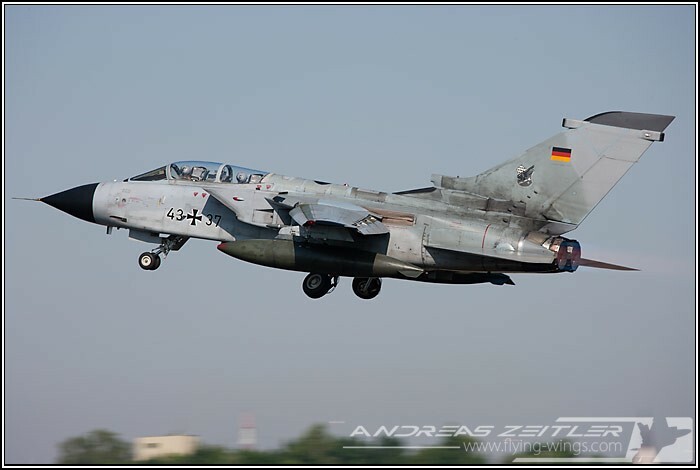 The event at Lechfeld attracted around 500 enthusiasts, who were rewarded by respecting the early appointment at 0700am with georgeous weather conditions during nearly the whole day. 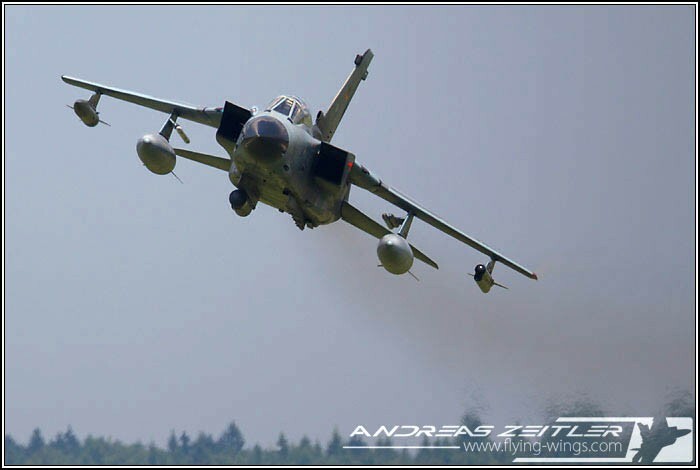 A "Thank you" has to go out of course to Luftwaffe personnel for the organization and granting the not self-evident access to all these places!